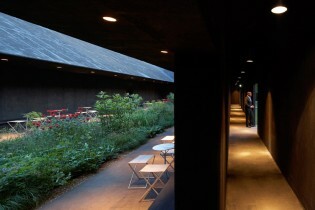 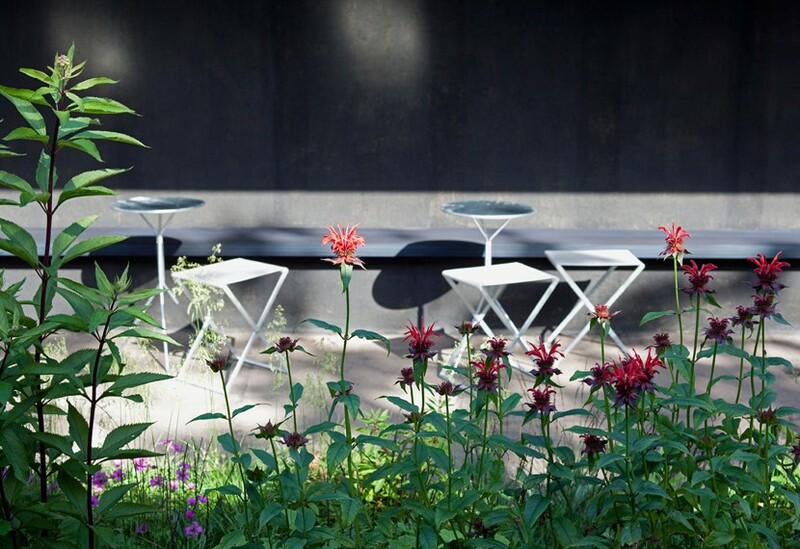 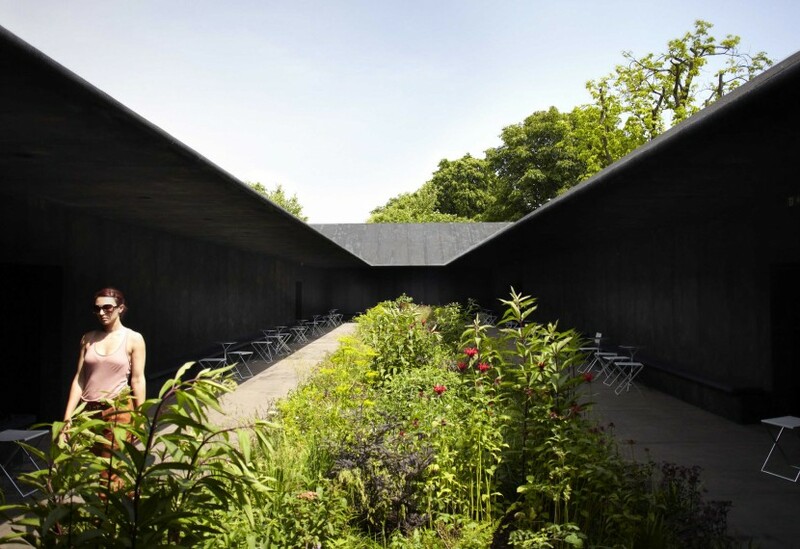 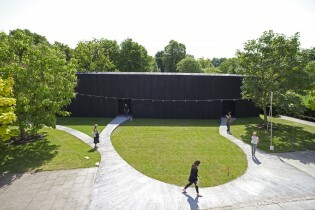 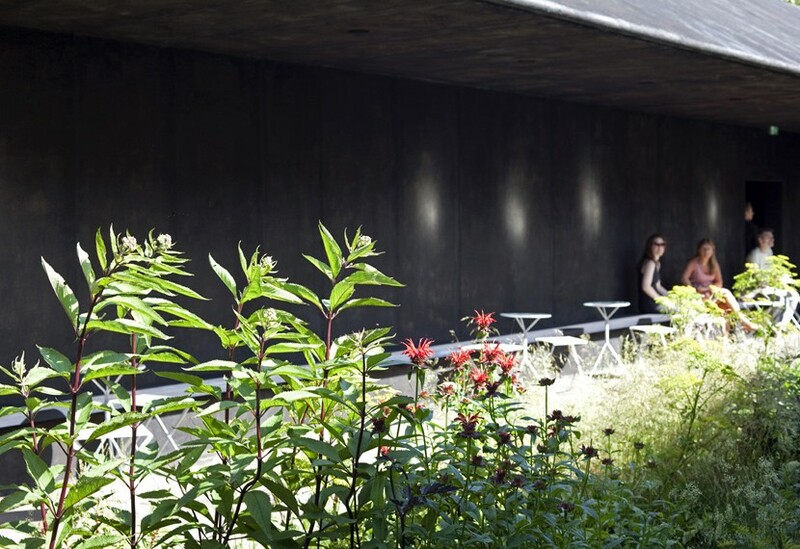 Working with influential garden designer Piet Oudolf, Zumthor created a lightweight timber pavilion, an outwardly austere building concealing an atmospheric and contemplative garden, detached from the city bustle and noise. 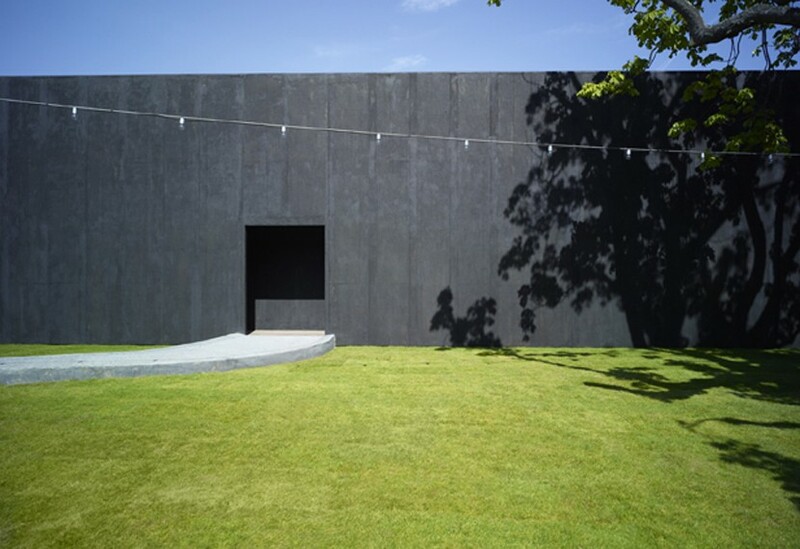 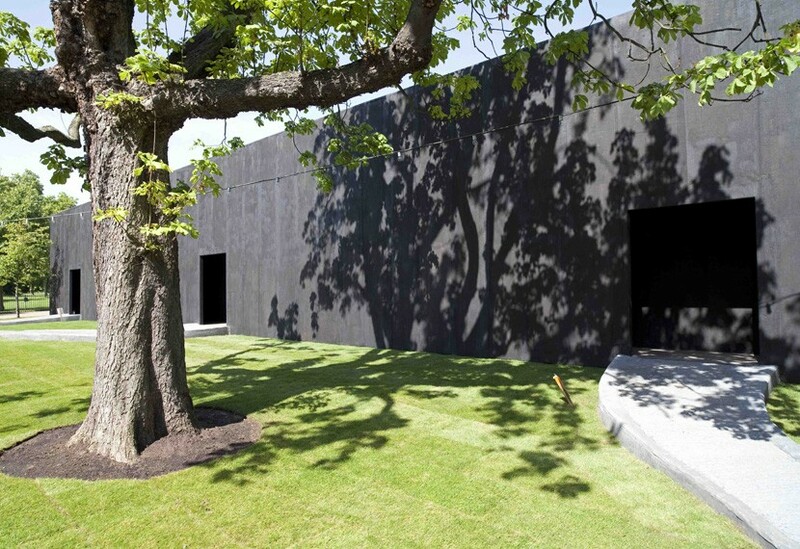 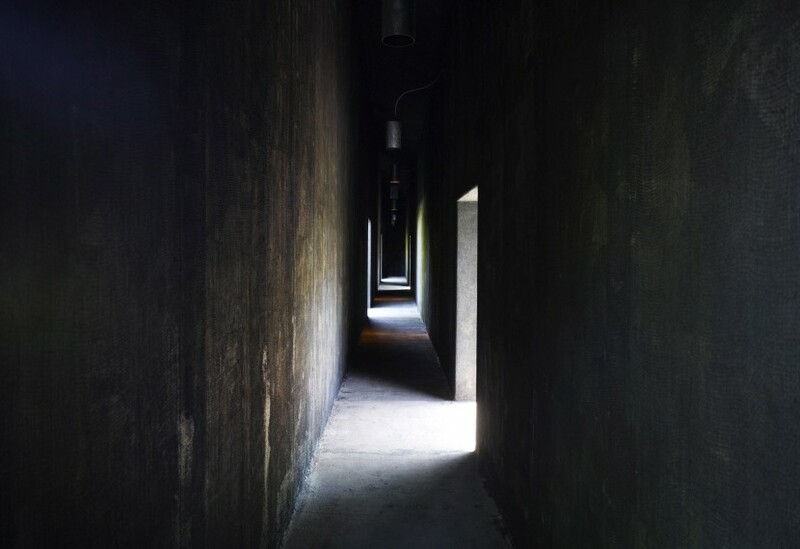 Constructed from timber and given a painterly, minimalist finish, a series of staggered doorways led visitors along darkened corridors to the stillness of the garden within. This was the third year we were invited to build the pavilion, a uniquely varied commission that provided us with the opportunity to draw upon completely different skills and manufacturing capabilities from the previous two years.